Looking for private in-home or in-studio Harmonica lessons? Our Castro Valley teachers are ready to get you started. Find your teacher today! Harmonica is one of my specialties..
Harmonica is also a quick way to get into a band fast and sound like you've been playing for years. Learn The Basics Right Down To The Hottest Current Signature Lick & Tricks. Harmonica Is Always Cool - Everywhere! International performer from small venues to large festivals. I teach beginners how to hold, breath, play scales, bend notes, jam with other musicians and basic music theory. The average cost of 60-minute harmonica lessons in Castro Valley is $75. While the exact cost will vary depending on the teacher, type of lesson, and your location, you should expect to spend anywhere between $70 and $80 per hour. For the best experience, we typically recommend 60-minute harmonica lessons. However, students looking for a more affordable option may want to consider a shorter lesson length of 45 or 30 minutes. On average, 45-minute harmonica lessons are 20% less expensive at $60, and 30-minute lessons cost 40% less at $45. Curious how much harmonica lessons cost in your area? 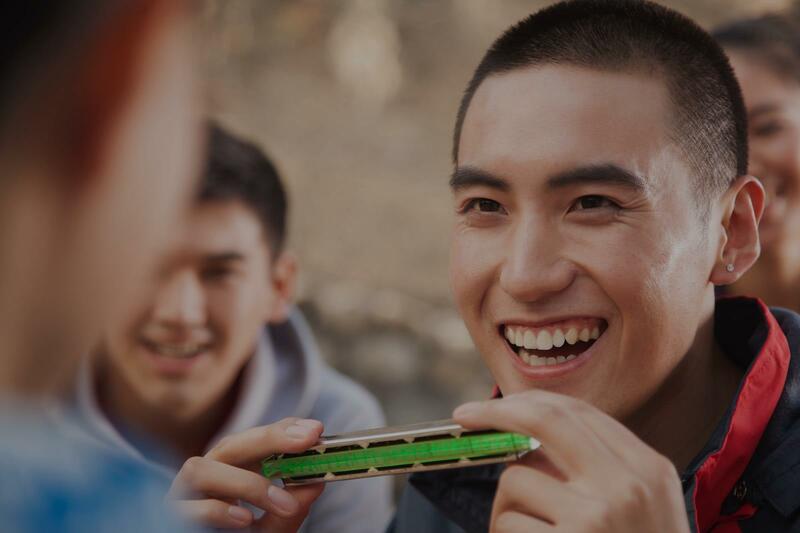 Do a quick search to get local prices for the best harmonica teachers near Castro Valley. "Winslow is great. He really knows what he's talking about and helped me improve a lot! I highly recommend him." "Winslow is very knowledgeable and an excellent teacher. "My first lesson went very well and was just as I had hoped."